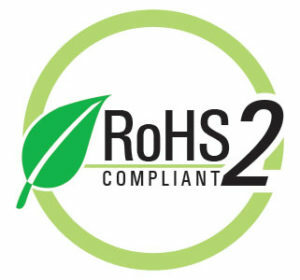 The RoHS 2 Directive is properly known as the Directive of the European Parliament on "The Restriction of the Use of Certain Hazardous Substances in Electrical and Electronic Equipment". It establishes limits for the content of six types of hazardous material in electrical and electronic equipment placed on the market in Europe after July 1, 2006. Daubert Cromwell recognizes the importance of complying with the RoHS 2 Directive. In order to meet the requirements, we submitted our key VCI papers, films and devices for testing by an independent laboratory. Results prove that none of them contain any of the hazardous substances listed.